Down East Stained Glass- Stained Glass Pattern Club & Member Access. Unlimited Lifetime Membership only $18! retail sales of finished stained glass and however you wish to use them provided the actual patterns are not resold as stained glass patterns. Thank you, Down East Stained Glass. 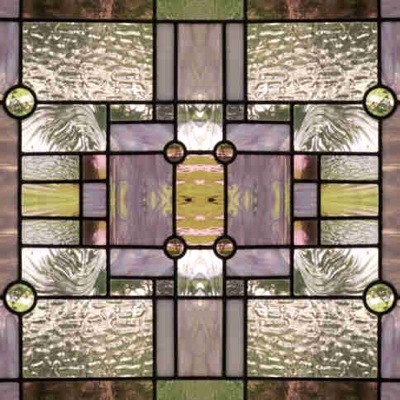 New stained glass patterns added as they are created! We use "Paypal" for our secure online ordering. Once your membership dues are received through "Paypal"
you will automatically be logged into the download site. past and new patterns created by SGB Design Studio. Patterns available at download location provided at time of membership activation. and ready to open with your favorite image viewing application or pattern viewing software. Over 200 stained glass patterns from our pattern club! 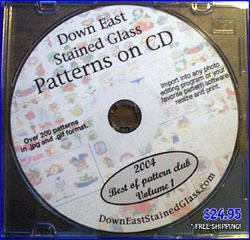 CD includes member download access for all future stained glass patterns. Need a special stained glass pattern in your size? ready for pattern shears and construction. No risk guarantee- Pay after reviewing or simply return pattern! Clicking on this link will give acces to our download site. 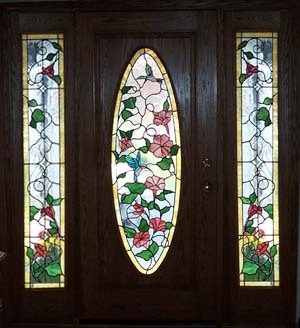 Use of stained glass patterns is for members only.